Have you noticed we are now a .co.uk? That's down to Sarah, yay! 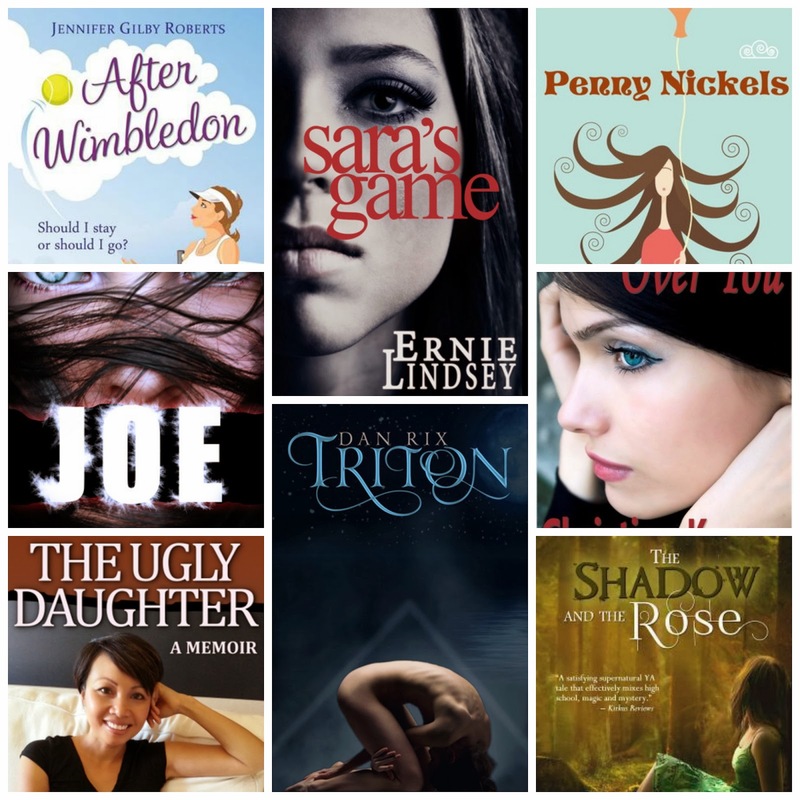 Here is another Showcase Sunday, linking up with Books, Biscuits and Tea! Journey into Whitechapel, London, during 'Jack the Ripper’s,' brutal reign of terror. When innocent Catherine Bell stumbles into the seedy world of Madame Davenport’s brothel lodging-house she meets lothario Edward Cross, who feels his ambitious diary of the Whitechapel area’s prostitutes will benefit favourably with her entry. Catherine soon begins to experience animosity from the women there, as well as mounting fears over Cross’s brutal and strange sexual manner. With nowhere to turn things worsen when prostitutes in the area begin to disappear one by one, only to be found murdered by a ruthless and bloody man. Soon every woman in Whitechapel is terrified and asking, who is Jack the Ripper? I am a big fan of Jack the Ripper stories so knew I had to say yes to this! What have you bought/ received/downloaded this week? Nice selection! I also picked up The Shadow and the Rose this week.